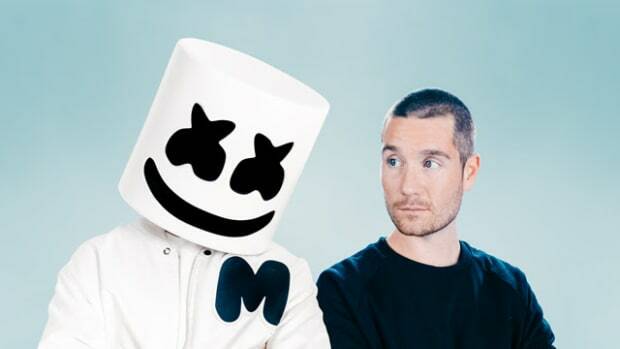 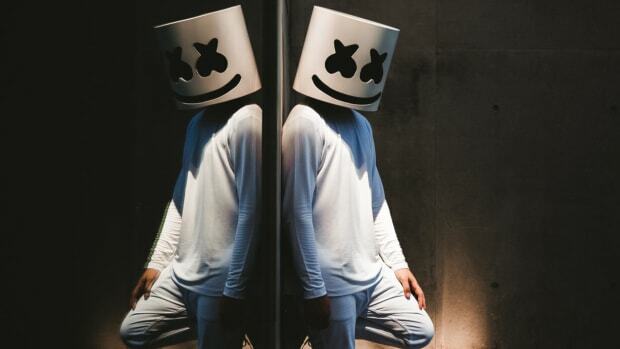 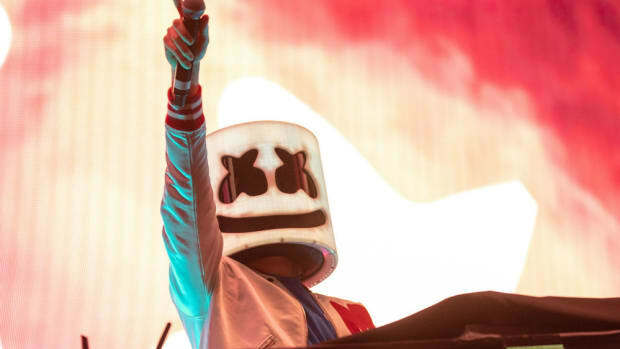 In no uncertain terms, Marshmello tweeted that he had a collaboration in the works with Richh. 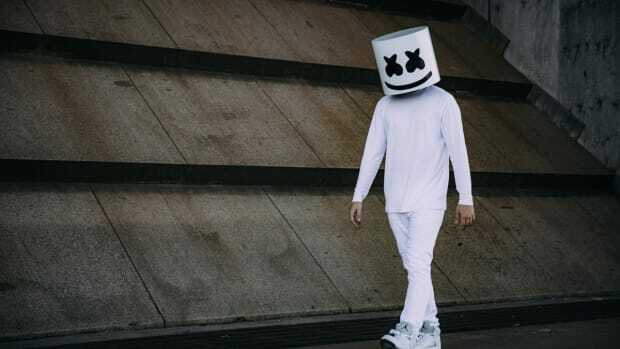 Being that the latter artist&apos;s career has been more or less confined to hip-hop, the project will surely expose him to a much wider audience. 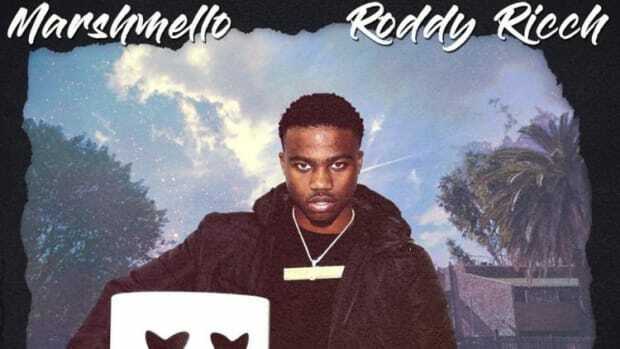 According to XXL, Roddy Rich&apos;s music career gained momentum with the breakout success of "Die Young," a single he released in July of 2018. 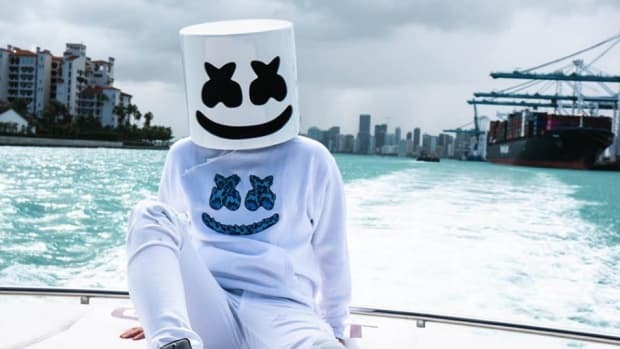 Prior to that, he had delivered a mixtape titled Feed Tha Streets in late 2017 followed by a four-track EP called Be 4 Tha Fame in early 2017. 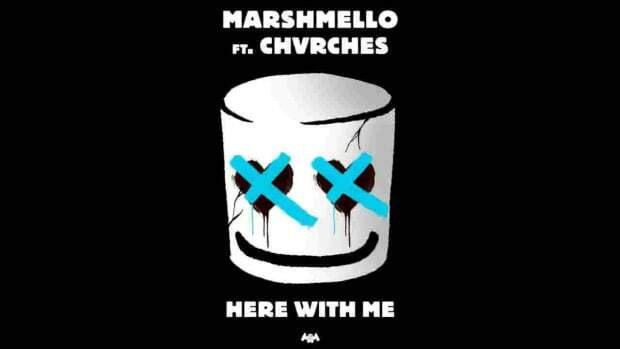 Marshmello, on the other hand, is well established in the EDM world. 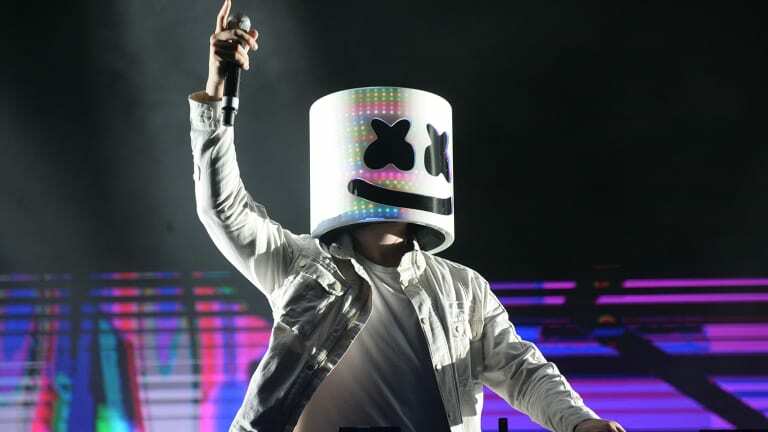 In past two years, he has reportedly earned $44 million - and his manager, Moe Shalizi, expects him to rival the income of Calvin Harris in 2019.